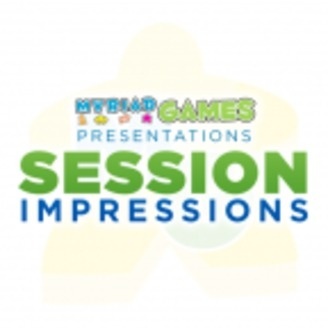 Session Impressions provides outstanding overviews of tabletop games, and our choice thoughts on the experience and qualities of each title. Welcome to another smashing episode of Session Impressions™In this episode, Brian, Dan, Hoju, and John-Michael discuss Smash Up, designed by Paul Peterson, published by AEG.Session Impressions is available anywhere fine podcasts are sold.Your feedback is very important to us. Please join in the conversation at Facebook.com/MyriadGames and email us at Myriad@MyriadGames.com. We appreciate your comments, questions, suggestions, abuse, and general ridicule. 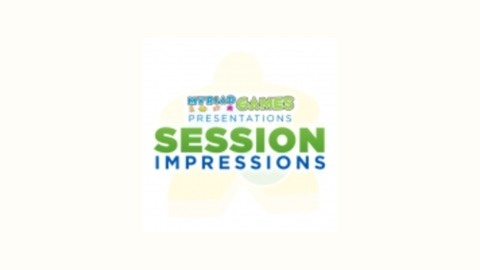 Your thoughts help us shape the future of Session Impressions to better serve you. With our powers combined, we can make our shows even more entertaining and enjoyable to listen to.Thanks for listening and have fun playing!